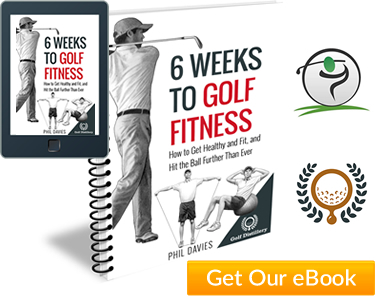 Free Online Golf Tips provides quality golf instructions videos for free. We have over 120 videos of golf tips and golf lessons you you can watch from the comfort of your own home. Who’s the guy that does the talking? That would be Pete Styles. Pete is a PGA professional with over 15 years of coaching experience. You can find out more about Pete and even book a golf lesson with him. 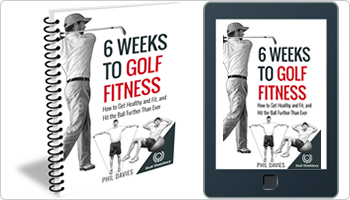 We make money by selling 6 weeks to golf fitness an ebook that you can buy. Where was is all filmed? Most of the golf instuction videos on this site were filmed at Adlington Golf Centre in Macclesfield, England. Adlington is set in picturesque, open countryside with spectacular views towards the Pennines. Facilities include a 24-bay indoor range, outdoor grass range, an excellent chipping and putting practice area and two superbly manicured par 3 courses. If you’re in the Cheshire area of the UK, it’s well worth a visit.